has a very useful website with over 500 links for medical doctors. Ronny Tekal (born as Ronny Teutscher 23. July 1969 in Vienna) is an austrian doctor, comedian, medical journalist, composer, radio redactor, author of books and founder of the medical cabaret Peter & Tekal. 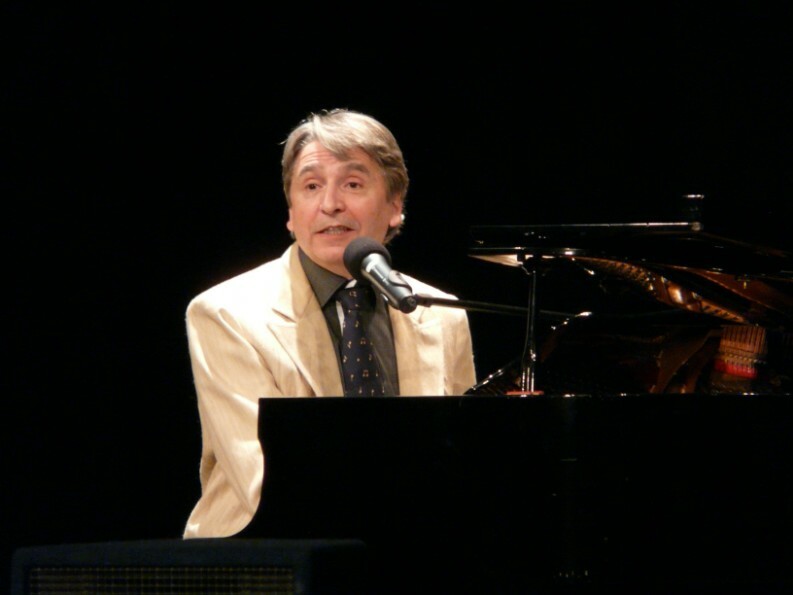 It began in 1971 at a song contest in his high school: Singing “Anuschka” from Udo Jürgens he got the third prize. Next year he had the best student prize with “Mathilda” also by Udo Jürgens. Werner Schunk wrote a couple of humorous books with German jokes about medicine….! Gerhard Uhlenbruck (* 17. Juni 1929 in Köln) is a German medical doctor and author of many aphorisms. He lives in Cologne. thanks for the talk in between work..
Manfred Lütz (* 18. März 1954 in Bonn) is a German medical doctor, a catholic theologist, a bestseller-author and comedian. Since 1997 he is director of the Alexianer-Krankenhaus in Köln. On his homepage he has a big collection of (partly medical) jokes and cartoons!